Some months back, I ended up sitting next to a fairly eccentric white-bearded bloke on a Sydney bus. Upon hearing I was an Australian poetry researcher, my new acquaintance exclaimed ‘Australian poetry!’ with obvious distaste, followed by ‘F—ing Anthony Lawrence!’ He went on to detail how feral Aussie upstarts like Lawrence and ‘bloody Adamson’ were bastardising the great tradition of English Romanticism. As he rose to hop off, I asked for his name. He cheerfully declined. Not long after, I met Lawrence for the first time and he couldn’t place this random public transport invective-hurler. But I did get to hear him read ‘Lines in Absentia’, the restless, unresolved (perhaps unresolvable) elegy which opens his fourteenth collection Signal Flare. I felt, as I did when reading it, that it is too long, that its sprawling oscillation between elegiac and confessional modes mimics rather than tackles the terrible intangibility of the subject matter, the reaching out to a friend who suicided by drowning in Sydney harbour which also doubles as a reaching in. Australian poetry is full of totemic, talismanic and symbiotic interactions with creatures. Lawrence distinguishes his approach by acknowledging (as he does here) that we interrupt and befuddle them, and also by refusing to rest on a single approach. 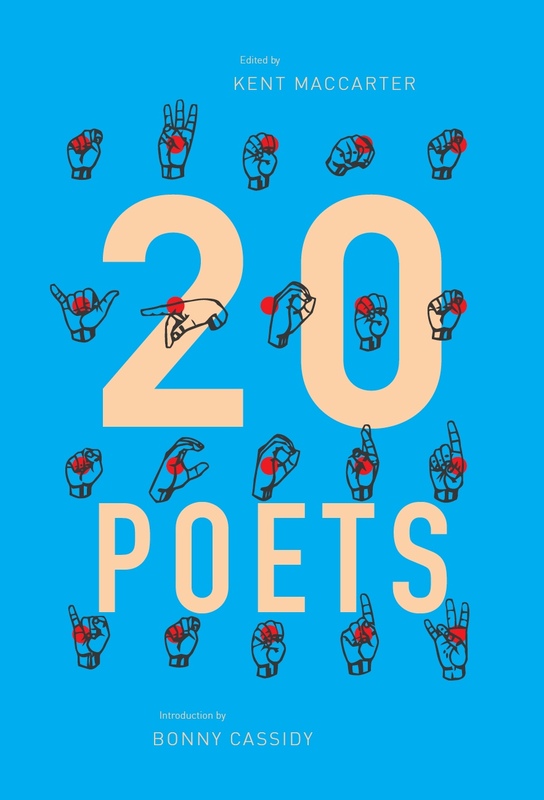 Indeed, the greatest strength of this collection, more so than its insight and lyrical dexterity, may be that no two people will agree on which poems most move them, drawing as they must on their own life experiences and their own totemic, talismanic and symbiotic human and planetary relationships. The one dimension which is understandably avoided in a collection which viscerally pursues aging, death and human legacy, is the comic. ‘Cattle Egret’, for example, chooses not to pursue how patently absurd the sight of an egret standing on a cow’s rump might look and how such absurdity in all its relativity can add something deeper to the most serious of poems. Moments of irreverence as spoken by creatures in ‘Gifts’ (‘We are wounded and in need of love / and mercy, can you dig it?’, 55) and wedding guests in the fabulous ‘Lepidoptera’ come as rare, but welcome, reminders of how Lawrence can also call upon on the radical slyness of a ΠO or the biting wit of a Michael Sharkey. Signal Flare is for the most part, however, a fearlessly sober exploration of the web of lives that were, are, and will be before us, and how they reveal themselves to the honed attention of a poet at the apex of his career. 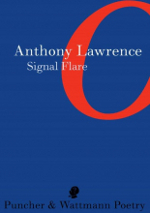 Each reading and re-reading of Signal Flare is bound to be stirringly different, a testament to the depth of this collection which very quickly becomes individualised to the reader, then refuses and resets that same individualisation. It is an ongoing gift to those daring to be curious – even to that f—ing gent on the bus. This entry was posted in BOOK REVIEWS and tagged Anthony Lawrence, Toby Davidson. Bookmark the permalink. Toby Davidson is a lecturer in Australian literature at Macquarie University. 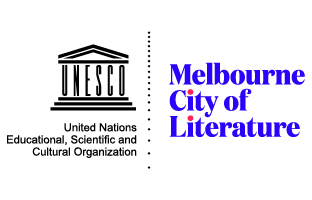 He is the editor of Francis Webb’s Collected Poems (UWA Publishing, 2011) and author of the critical study Christian Mysticism and Australian Poetry (2013), part of New York publisher Cambria Press’s landmark Australian literature series. His debut collection is Beast Language (Five Islands Press, 2012).